If you are in imminent danger, ring the police on 999. 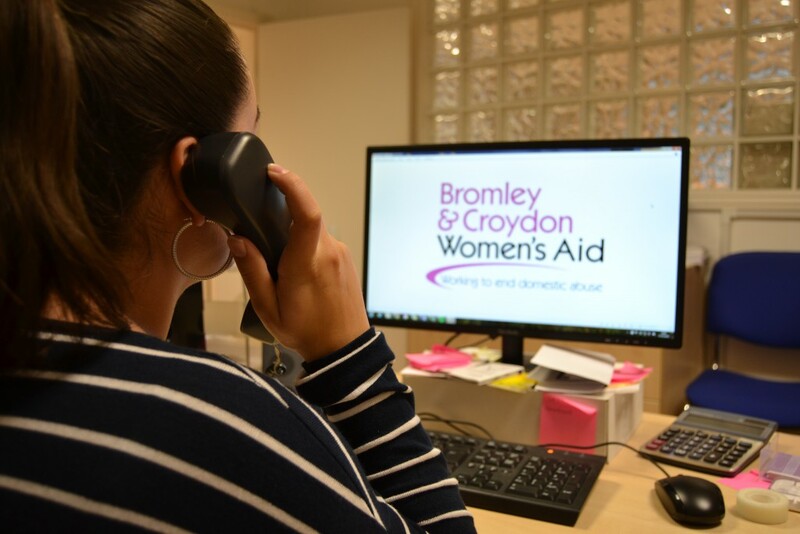 To get help from Bromley & Croydon Women’s Aid for yourself or a client, call 020 8313 9303 (Monday to Friday, 9-4.30 pm) or contact us here. To get help outside of our office hours, ring the National Domestic Violence Helpline on 0808 2000 247.